Welcome to the first blog in the series, “A Basic Introduction to iPhone App Development”. 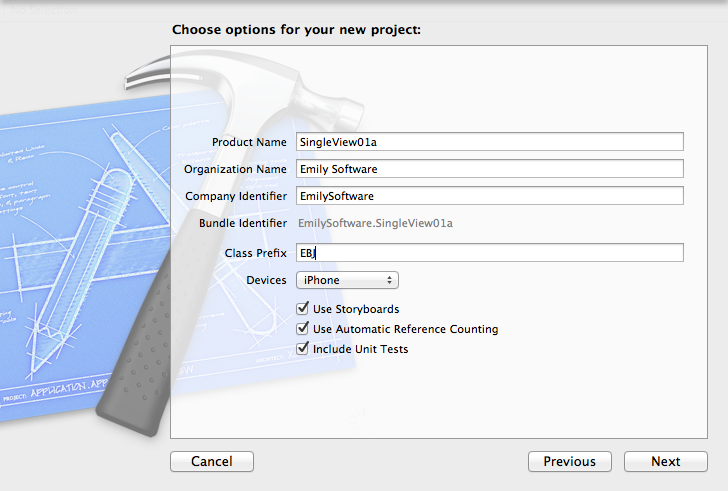 In this post we will download and install Apple’s free Xcode tool and select a project type to develop. 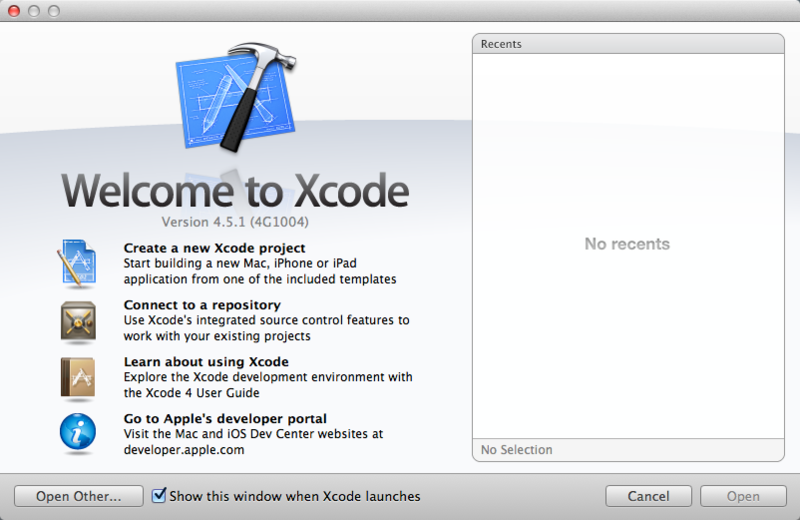 The first thing to do is go to the App Store, Apple Apps, Other Apps to download and install a copy of Xcode. The download will take about twenty minutes. Start Xcode for the first time and you will be shown the licence agreement which you need to accept. You will then be taken to the system component installation screen which offers device support which you need to install. Once this has completed a “Start Using Xcode” button will be shown in the bottom right hand corner of the screen which you should click. You will be taken to the “Welcome to Xcode” page which offers “Create a new Xcode project”, “Connect to a repository”, “Learn about using Xcode” and “Go to Apple’s developer portal”. For interests sake, a repository is an area where you can save your code from time to time and trace changes from one version to the next. Clicking on “Learn about using Xcode” will take you to Apple’s excellent beginners guide which I recommend you try to read through even though it may be hard going in places. You will find that you come away with an overall appreciation of what Xcode is capable of. The developer portal is a website maintained by Apple where you will find articles, guides, sample code and videos. You will be taken to “Choose a template for your new project”. 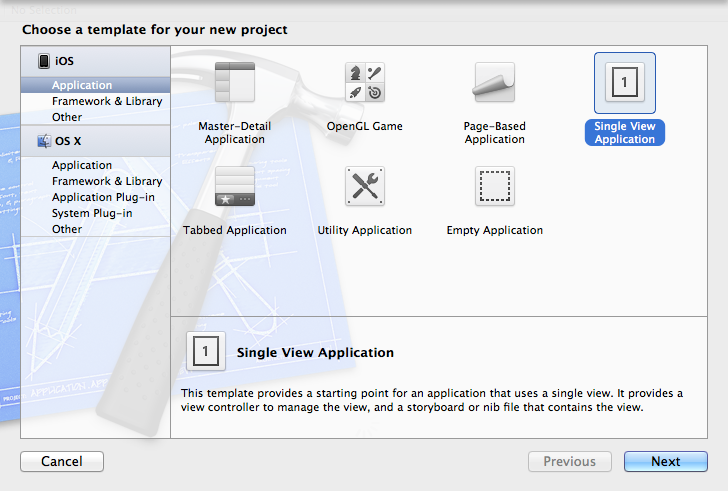 We will start by choosing “Single View Application”.